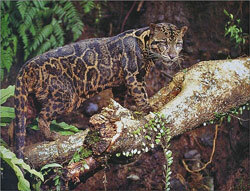 Borneo is rich in diversity, with 15,000 flowering plants, 420 bird species, and 221 terrestrial mammals. 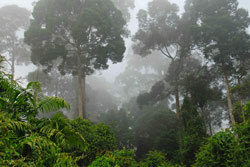 Some of its most rare and famous creatures include the Borneo orangutan, the pygmy forest elephant, and the Sumatran rhino. 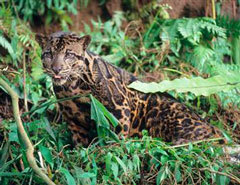 However, the unique plants and animals of Borneo are increasingly under threat from changes to the island’s forest structure. 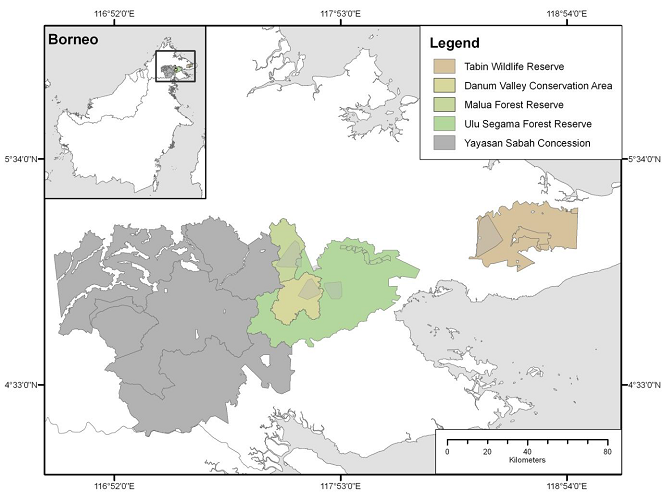 According to WWF-Worldwide Fund for Nature, today only half of Borneo’s original forest cover remains, down from 75% in the mid 1980s. 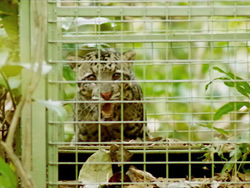 In addition to Borneo’s habitat loss, its wildlife is also suffering at the hands of the illegal wildlife trade. 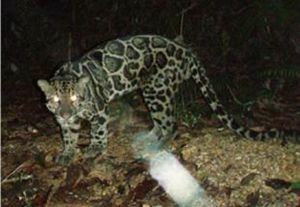 Threatened species including orangutans, sun bears, and clouded leopards are sold for pets, meat, and traditional medicines. 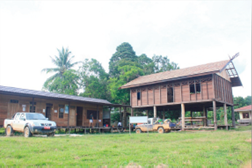 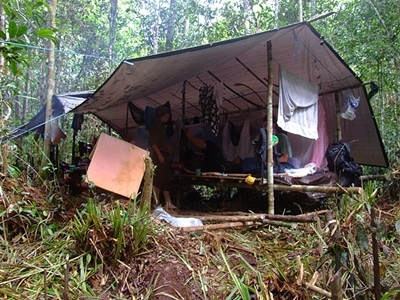 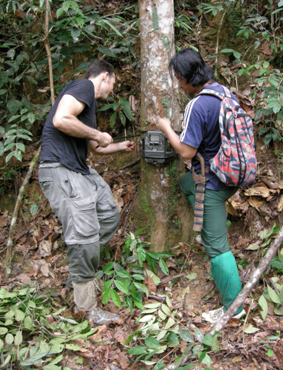 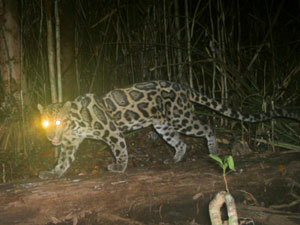 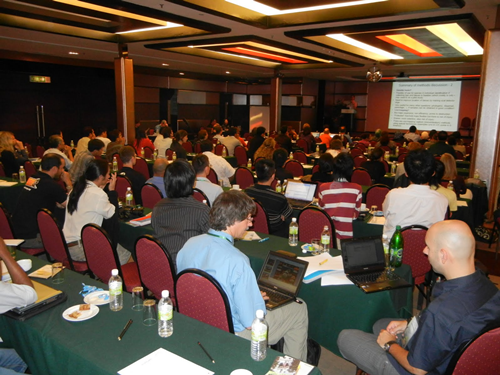 Learn more about Borneo Conservation Issues. 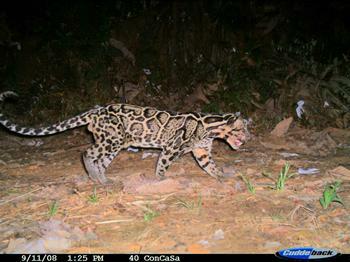 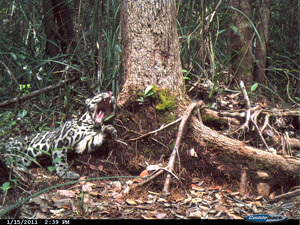 Because of the recent re-classification of the Borneo clouded leopard as a distinct species (Neofelis diardi), several studies have been undertaken to learn more about this little-known island cat.